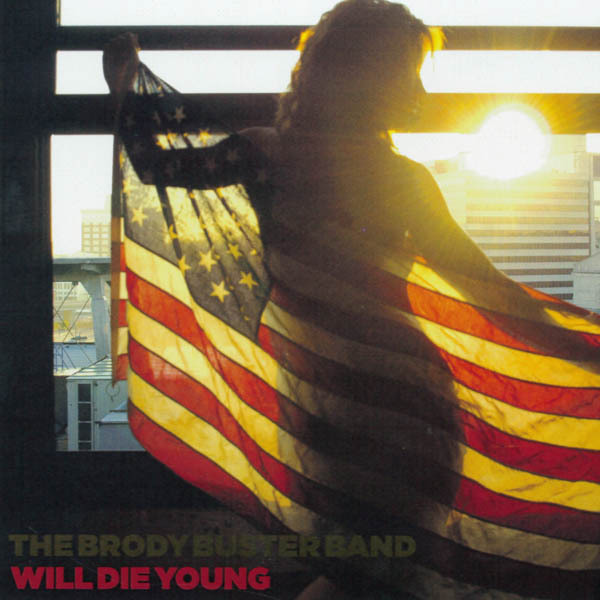 The Brody Buster Band throw traditional blues a curveball on their album “Will Die Young.” Instead of the run-of-the-mill blues runs on guitar they feature raunchy riffs with a powerful rhythm section and heavy low end to match. The record is far more abrasive than most you’ll hear in the genre but the roots are still undeniable. The driving drums and confident vocals make “USA” a commanding romp by this power trio setting the tone for the album early. One of the band’s trademarks is displayed on “You Don’t Have To Go” as Buster gets funky with an exuberant harmonica solo. There is Sunday afternoon blues and Friday night blues and they are very different. The boldness of “Will Die Young” definitely makes it fit in the Friday night category. This entry was posted in Album at a glance and tagged album at a glance, album review, blues, Bordy Buster Band, power trio, Will Die Young. Bookmark the permalink.